In my last post, "Making the Business Case for a New Disk Array," I talked about using TCO and ROI to make a decision on whether to replace or upgrade an aging disk array. Now, we’ll look at how to cost justify a new software investment. 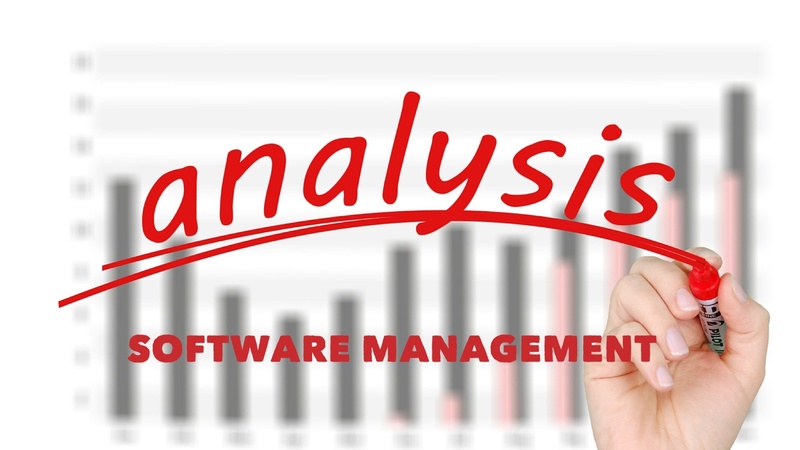 The Situation: A business is contemplating investing in a software management tool which will allow them to have a better understanding of their application workloads, infrastructure utilization and know where and when bottlenecks exist within the infrastructure. They also believe that with this technology they can optimize the use of their infrastructure capacity by better balancing workloads to drive higher utilization of capacity and make incremental infrastructure investments where it makes the most sense. The decision makers within the business now have to be convinced that this is a wise investment. The business researches the market leaders in this management space, performs multiple Proof of Concept (POC) exercises with the vendors and whittles the list down to two or three options. Each of the vendor’s solutions meets the technical needs of the business even though, as with any technology evaluation, each vendor has specific strengths and weaknesses. For each of these options, the business performs a TCO analysis to better understand the five-year total cost of ownership. The costs may rise considerably for some solutions since many use a capacity-based licensing model. This means that as storage capacity grows, servers, VMs and database licensing costs will also increase significantly. This is why the five-year TCO analysis is important rather than just looking at the year-one costs. Based on this TCO analysis, the business selects one solution as their preferred solution. Once a specific solution has been chosen (presumably the one with the lowest TCO) the business performs an ROI analysis to compare the “do nothing” option (i.e. continuing to manage the infrastructure with the current tool set) with deploying the new management solution. The savings associated with this ROI analysis typically fall into three categories: 1) Increased operational efficiency. Fewer hours have to be dedicated to troubleshooting, problem remediation and root-cause analysis. 2) Increased application availability and performance. Applications that are more highly available and perform better add value to the business’ market position and revenue stream. 3) Optimized infrastructure costs. Spending on infrastructure capacity can be reduced by better leveraging current and future capacity. This ROI analysis should result in a cash flow analysis and associated payback period that meets the expectations of the finance organization in order for it to be deemed a worthy investment. As previously discussed, each business is unique in how they want to see the TCO and ROI analysis of an investment. The rules and stipulations must be understood before performing a specific financial analysis. Some of the cost and savings numbers are difficult to quantify and therefore up-front consensus must be reached with regard to things like personnel costs, growth rates, unit costs, etc. An ROI analysis for this type of investment is heavily dependent on the assumptions around infrastructure growth and “typical” spending. In my next blog, I'll talk about cost justifcation for a data protection service.